In car video from Summit Motorsports Park at Norwalk, OH on August 25, 2017. In car video from Fall Classic at Indianapolis, IN on October 9, 2016. 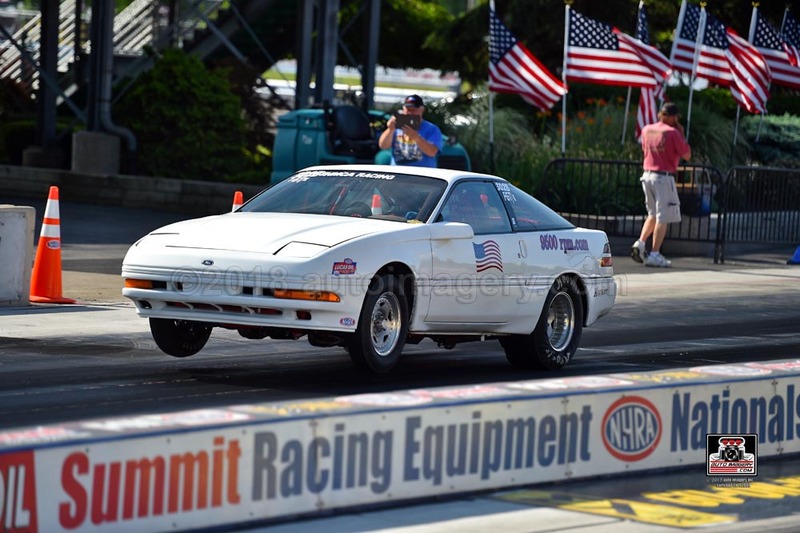 Check out Project Probe Redux and see how my Probe was transformed from a Crate Motor Stocker into a Super Stock GT race car.